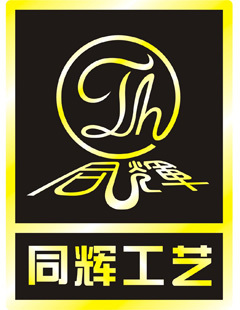 Product categories of Tie Clip And Cufflink, we are specialized manufacturers from China, Tie Clip, Brass Cufflink suppliers/factory, wholesale high-quality products of Alloy Tie Bar R & D and manufacturing, we have the perfect after-sales service and technical support. Look forward to your cooperation! Tie Clip And Cufflink: Material for Zinc alloy,brass or metal iron . 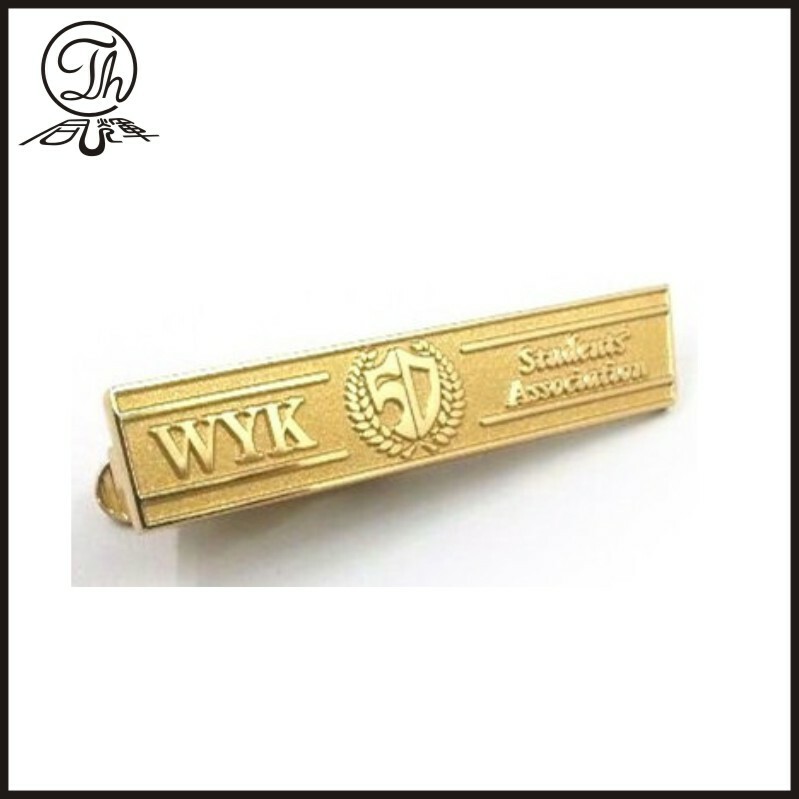 engraved logo tie clip,engraved logo cufflink,soft enamel cufflink,hard enamel cufflink,epoxy dome cufflink,printing logo cufflink.